This exhibit explores a critically-acclaimed but never-before-seen (by your hosts, anyway) show that offers up plenty of surprises. 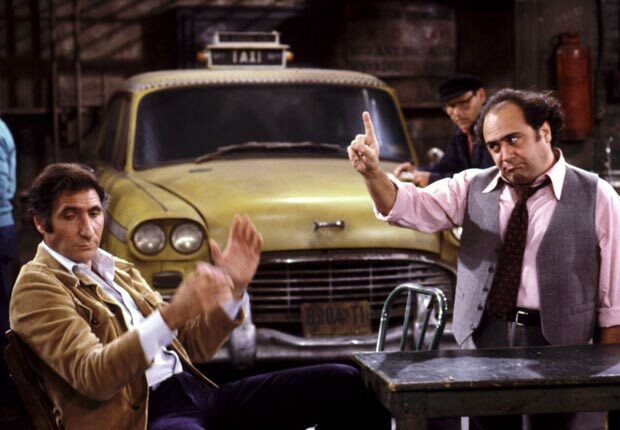 Tune in to find out what makes Taxi such a keystone in the history of the American sitcom. 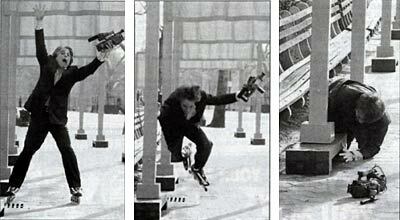 Hint: echoes of Taxi are all over better-known hits like Cheers and Seinfeld. S1 E17 "Elaine and the Lame Duck"
Step up your glasses game with Warby Parker and a FREE five-day at-home trial of five stylish frames. Check out Warby Parker's funky, chic offerings now!